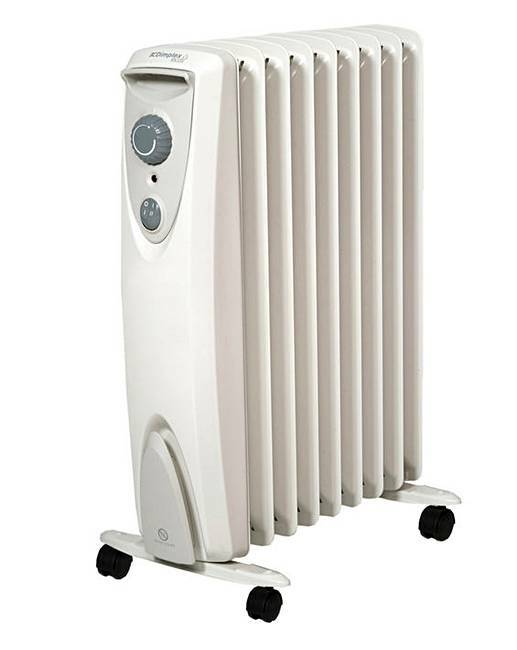 Dimplex 2kW Oil Free Column Heater is rated 4.8 out of 5 by 5. 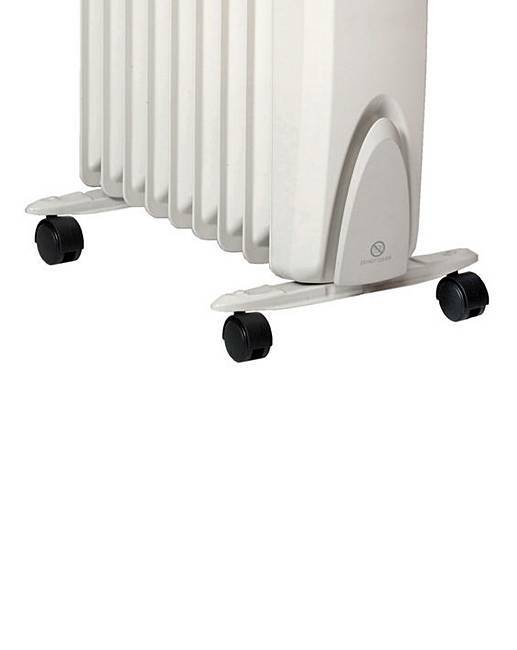 The Dimplex 2kW Oil Free Column Heater provides an energy saving alternative to the traditional oil filled radiator. 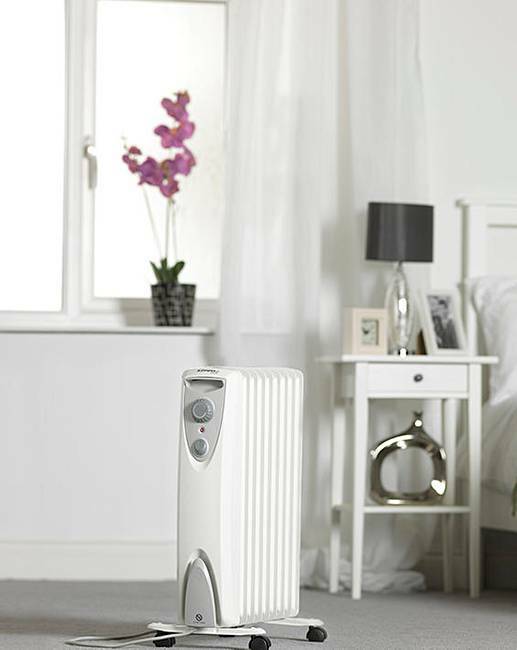 With 30% faster heat up, you could save up to 25% on your energy bills compared to using an oil filled radiator. 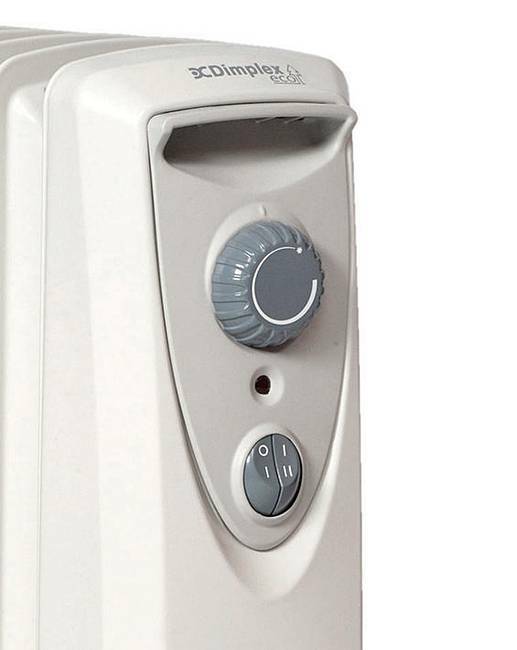 Comes with 3 year guarantee. 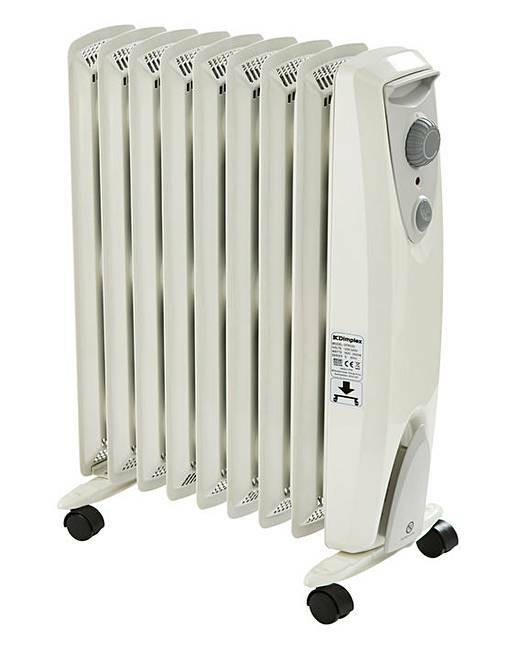 Features two heat settings 1.4/2 kW, thermostatic control, frost protection, on/off switch, mains neon indicator, overheat protection, easy glide castors and cable tidy. 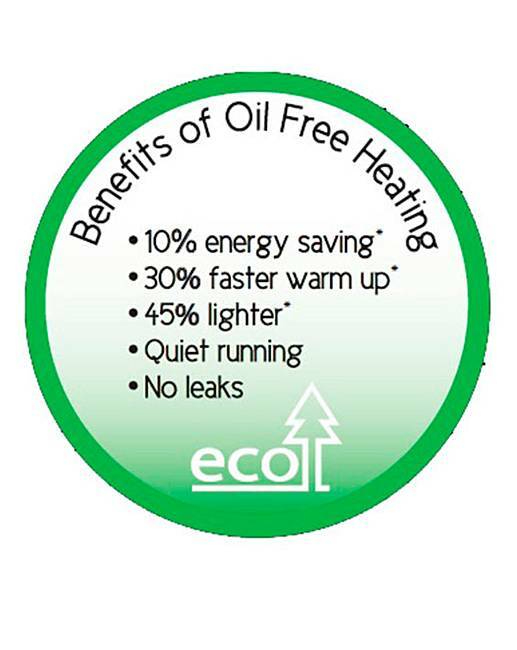 Glen Dimplex test laboratory results- September 2010 based on Cadiz 2kW Eco versus leading competitor 2kW oil filled product. 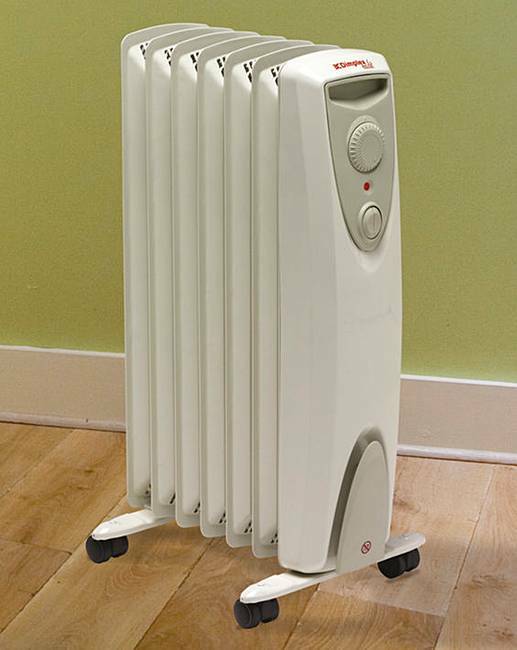 Test parameters: Energy used to heat a room from 10oC to 22oC- 22oC for five hours and then switched off. BEAB and CE approved for added piece of mind. 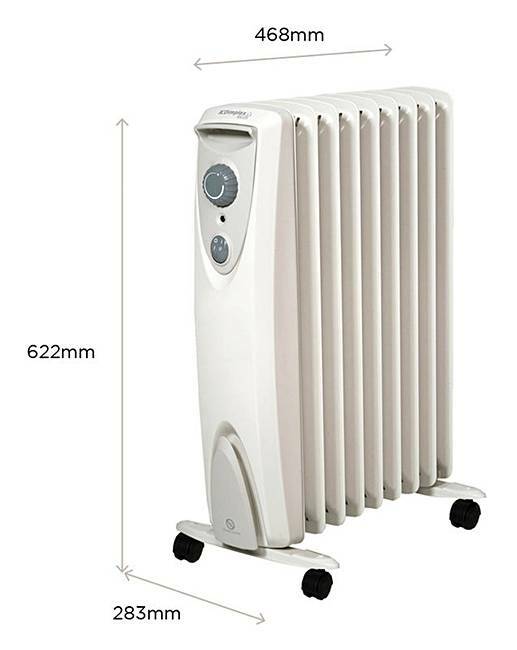 Rated 5 out of 5 by MalcolmJC from Complex 2kW olive free column heater I bought Complex because my friends have a similar one, so I thought I'd give a try, it super duper. My Complex gives off plenty of heat in a short space of time. You will love it as my much as I do. I'll certainly buy another.